Visit ThyroidChange (www.ThyroidChange.org) and sign the petition. January is Thyroid Disease Awareness Month. 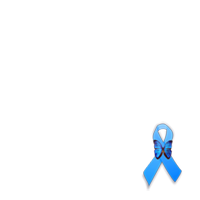 Please put a light blue ribbon on your FB profile, especially during the week of January 6 - 12, to spread awareness of thyroid disease and treatment options.